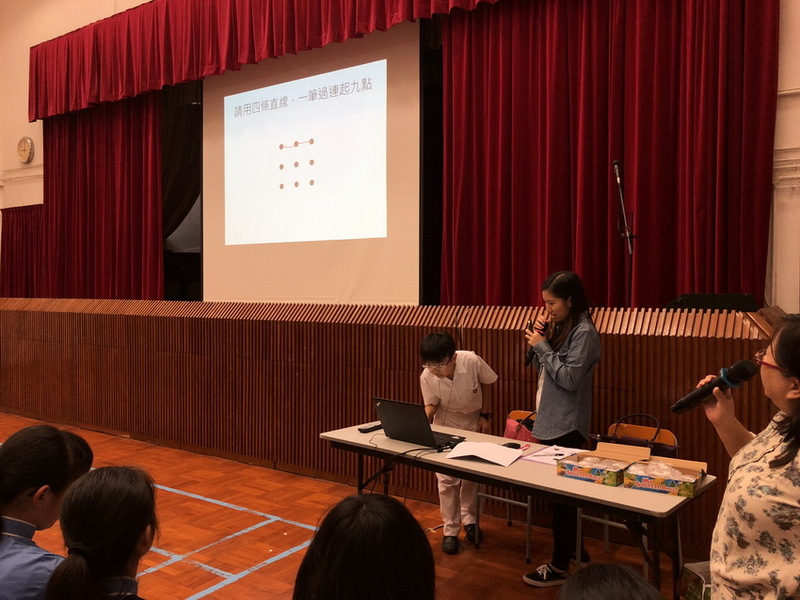 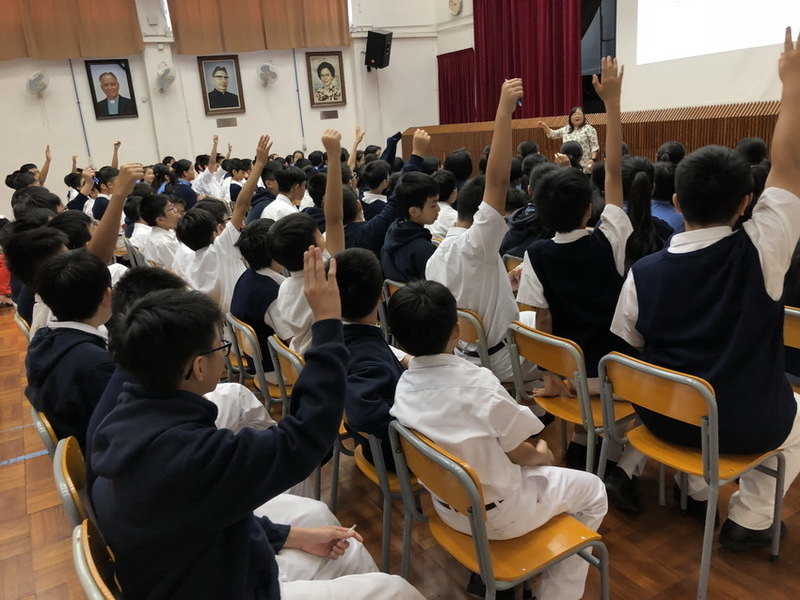 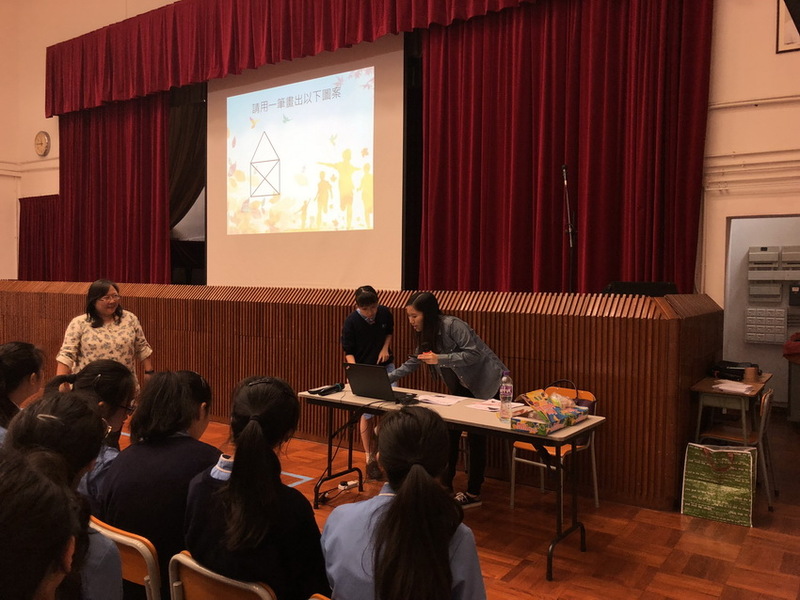 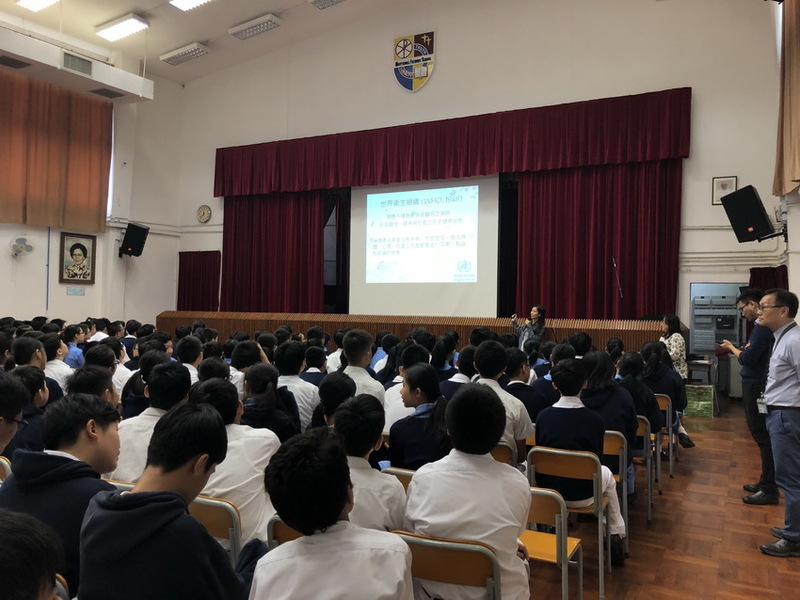 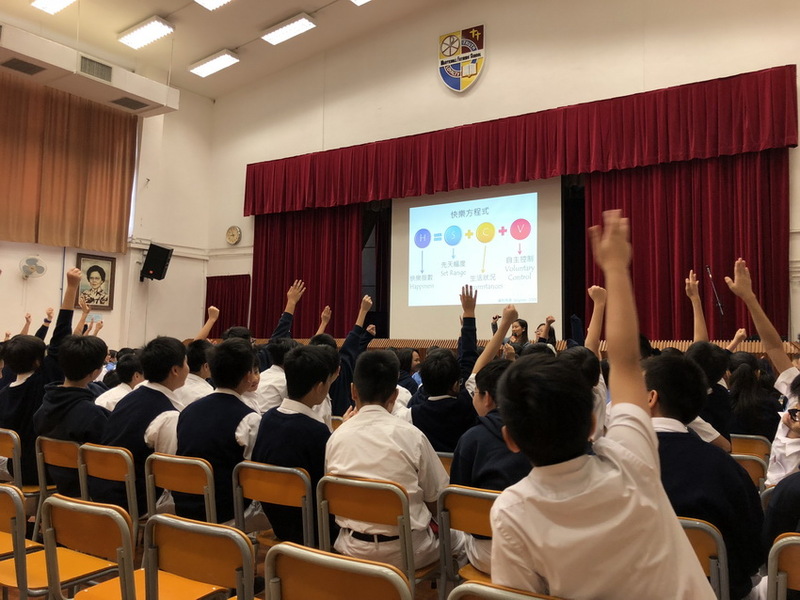 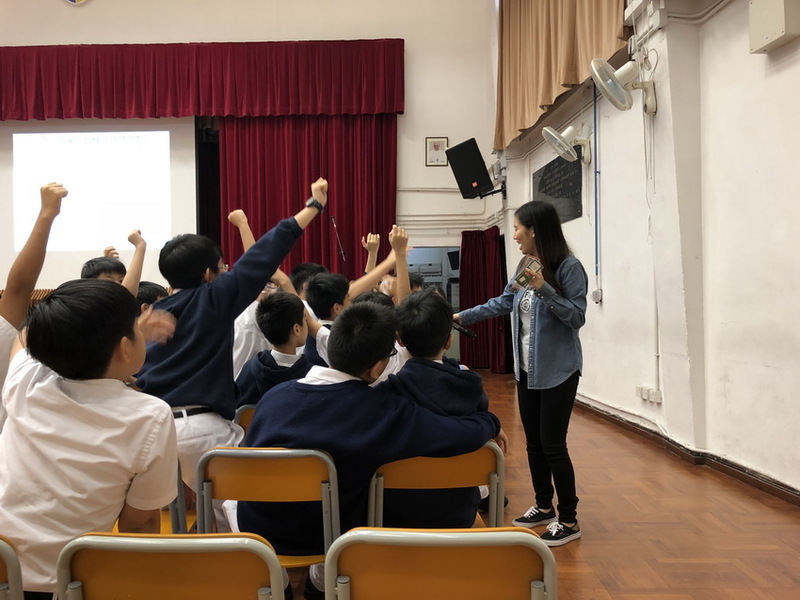 To enhance mental health and instill "Positive Thinking" in our students, two talks were held for F.1 to F.3 students on 8th November. 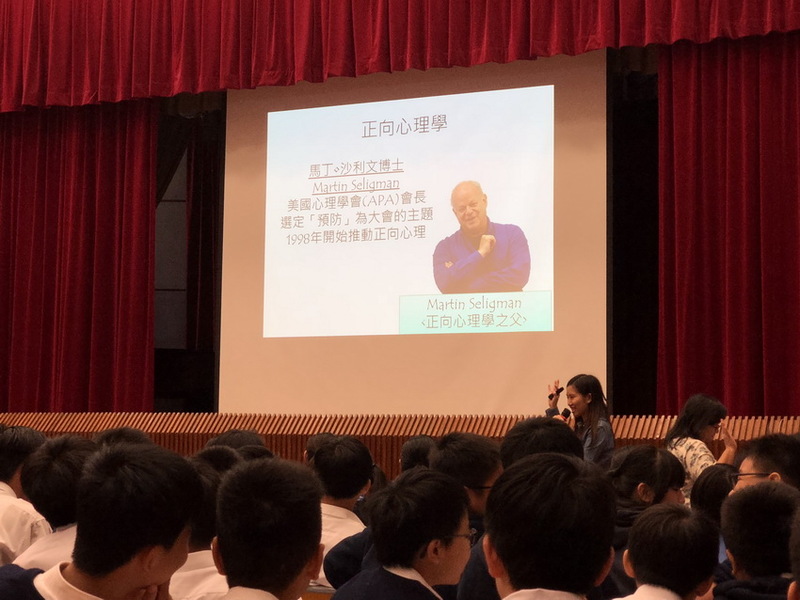 The students learnt a lot about character strength and having a positive mindset through the interactions with the speakers. 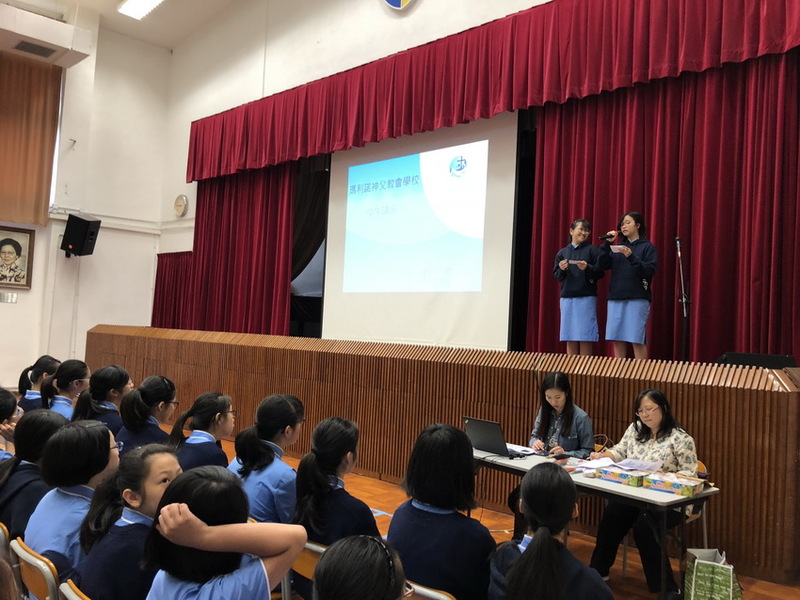 All students showed great interest and participated actively in various activities.